The clothing safety labels is the safety labels on the clothing. It is mainly used for theft prevention to prevent the loss of goods without paying attention. The small label can avoid the loss. Why not? The clothing anti-theft tag belongs to the electronic article anti-theft (EAS) technology for identifying the anti-theft soft tag attached to the merchandise or the anti-theft hard tag nailed to the clothing and footwear cap by the detection system placed at the entrance or exit or the cashier passage of the supermarket of the mall ( Reusable), when there is a label that has not been processed by the cashier (the soft label is not degaussed or the hard label is not removed), the system will issue an alarm to remind the staff. Weaven safety clothing labels can be placed more concealed, not easy to be found and destroyed, thereby reducing the loss of goods; and those goods that were not suitable for the sale of the shelves can be opened for sale because they are protected by anti-theft tags, which improves the customer's desire to purchase. , thereby promoting a substantial increase in sales, so that retailers and manufacturers benefit together. 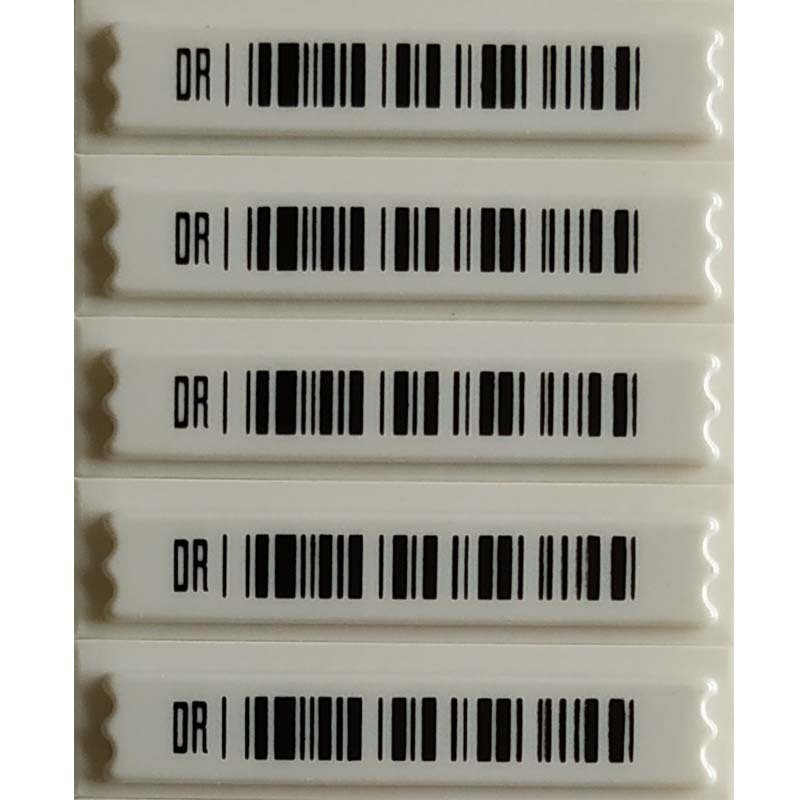 Tamper-resistant security labels provide extra security for your products and protect your property from tampering and thieves. 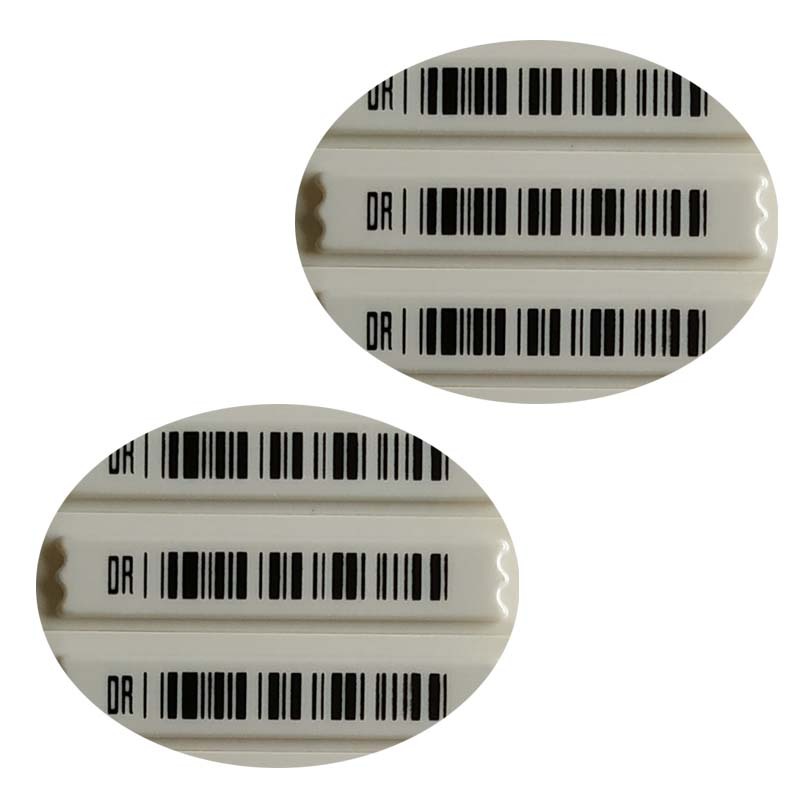 These tamper-proof tags are tailored to your specific application or needs, and it's easy to see that these tags are doing their job. 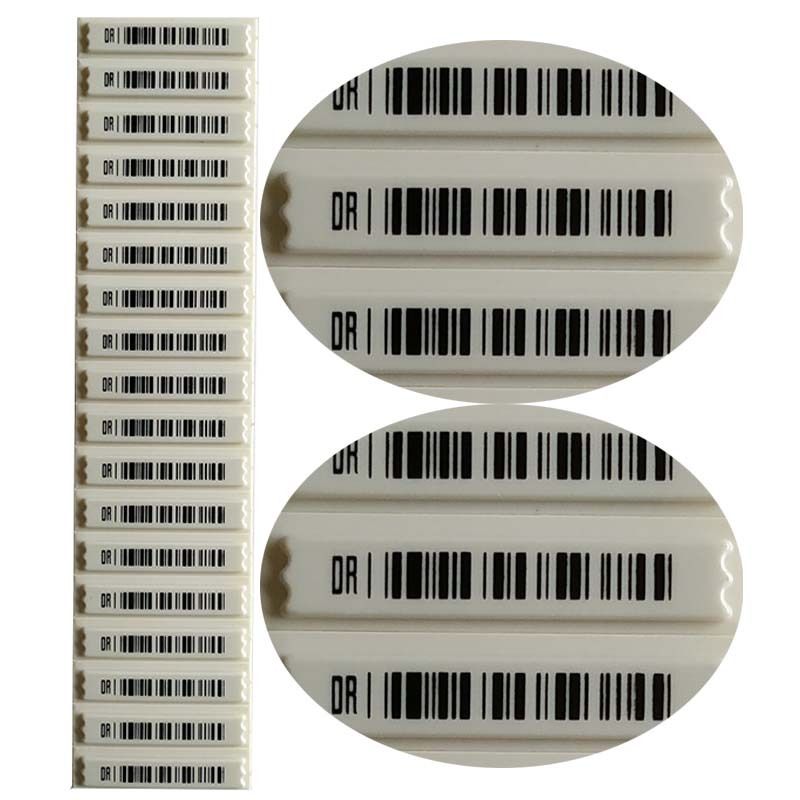 Tamper-resistant labels are also commonly used in the sale of banks, transport, cosmetics, sanitary or medical products because they provide clear evidence that the product has not been opened or tampered with and remain pure and safe to use. A common product in food that is sold because it warns of products that may be damaged by the opening of the package. 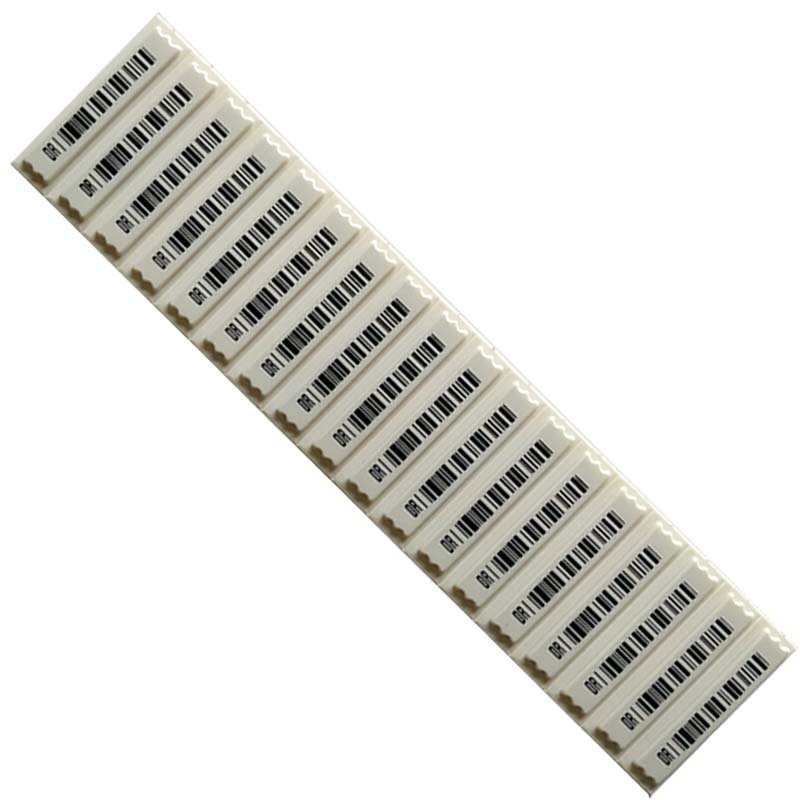 It is also commonly used in airlines, transportation, banking, inventory, electronics, etc. In addition, our company also produces other types of stickers. 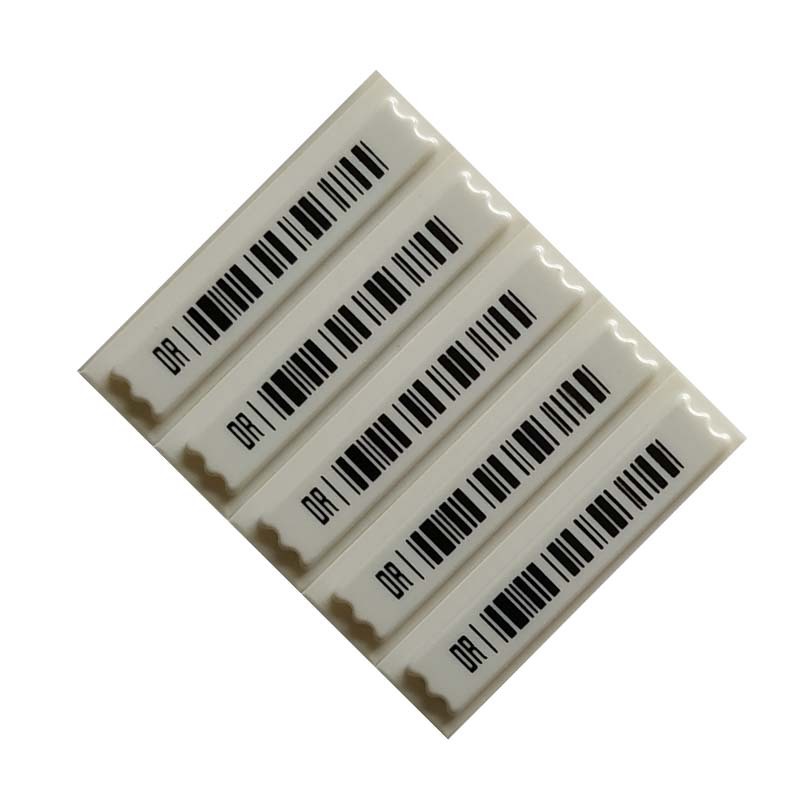 Such as: Water Discoloration Label, Thermometer Label, Temperature Label, Paper Label, Self-adhesive label, product label and so on. Choose any as you like! Looking for ideal Clothing Safety Labels Manufacturer & supplier ? We have a wide selection at great prices to help you get creative. All the Weaven Safety Clothing Labels are quality guaranteed. We are China Origin Factory of Clothing Anti-theft Tag. If you have any question, please feel free to contact us.